natural beauty, not alter looks. I feel so privileged when a patient asks for my help with their appearance. To trust one’s facial appearance in this image conscious world to another person is a huge honour and great responsibility. 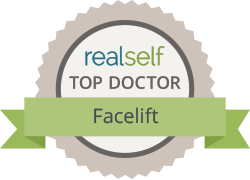 To then have the same patient publicly share their experience and thoughts on their facelift treatment is humbling to me . I am so grateful to those patients who have agreed to openly share their thoughts on my testimonials page here. 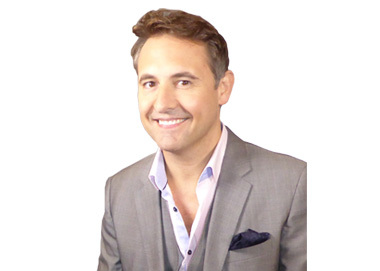 Dominic Bray is a UK trained, fully registered and UK board certified facial plastic surgeon. He is an invited expert on the medical advisory board of facial palsy UK, and a regular author of texts and articles on facelift surgery. He is respected not only for the quality of his work but is known as an excellent communicator. 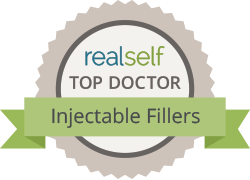 He is the first and only surgeon in the UK to perform all facial cosmetic surgery under local anaesthesia. Jill previously worked for years looking after British Airways First class passengers. A previous patient we just couldn’t discharge her and asked her to join the team! Wise and caring and a great sense of humour she is the perfect fit for our family. 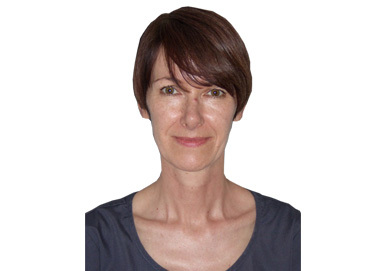 Susan is a consultant in intensive care and anaesthesia at the Homerton Hospital. Professional and diligent with a lovely sense of humour she is a brilliant seditionist ensuring that surgery is as pleasant as possible. 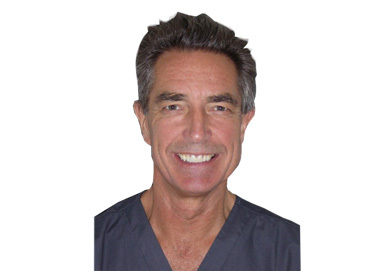 Andy is a consultant anaesthetist who has recently retired from his NHS position in Tunbridge Wells. Always popular with our patients, Andy has a reassuring bedside manner and a great sense of humour. Rebecca qualified as a registered nurse in 1997 from the University College London. 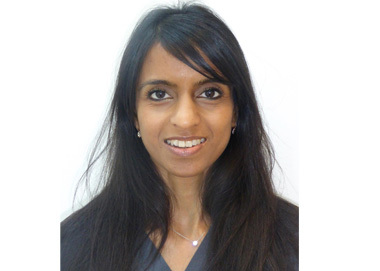 She worked in the NHS until 2004 as a clinical nurse specialist in Head and neck oncology for the Macmillan cancer trust, prior to which she was a sister in Plastic surgery, burns and Maxillo-Facial surgery. 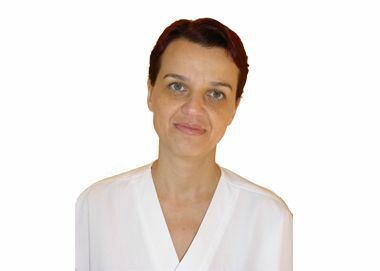 Since 2005 she has specialised in non surgical aesthetics. Dominic waited for three years until he found the nurse who had the dexterity, eye for aesthetic detail and professional yet compassionate patient focus he was looking for his patients. In Rebecca he has found her and is delighted she has joined the team. Zdenka is a specialist surgical theatre nurse and scrub assistant. She has 10 years experience in all surgical disciplines. Her philosophy is to offer the highest standard of preoperative care and diligently collaborate with her surgeon. Her drivers are patient and surgeon absolute satisfaction. 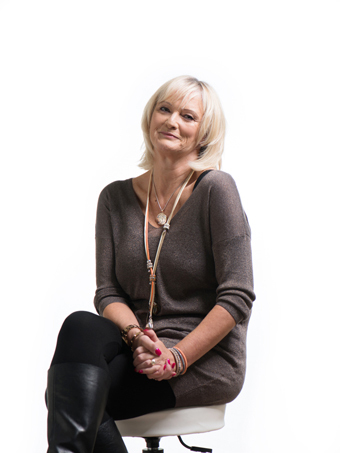 Kimberly has worked in complementary health for 20 year and focuses on lymphatic drainage, oscillation therapy and Reiki. 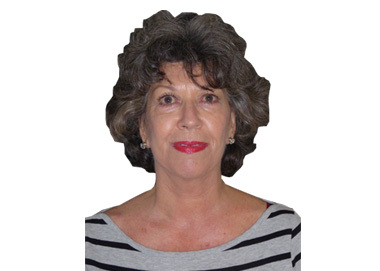 She is Vodder trained and uses deep oscillation therapy to reduce facial inflammation pre and post surgery. 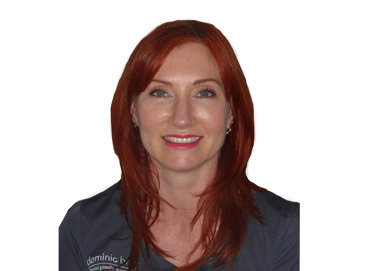 Kim has a gentle touch and lovely energy which has become quickly popular with our patients.